Minimum Size: 7 1/2" x 7 1/2"
Maximum Size 30" x 72"
Stiles and Rails are 2 1/4" standard. This style is 7/8" thick. Starting at $14.50 per sq. ft. 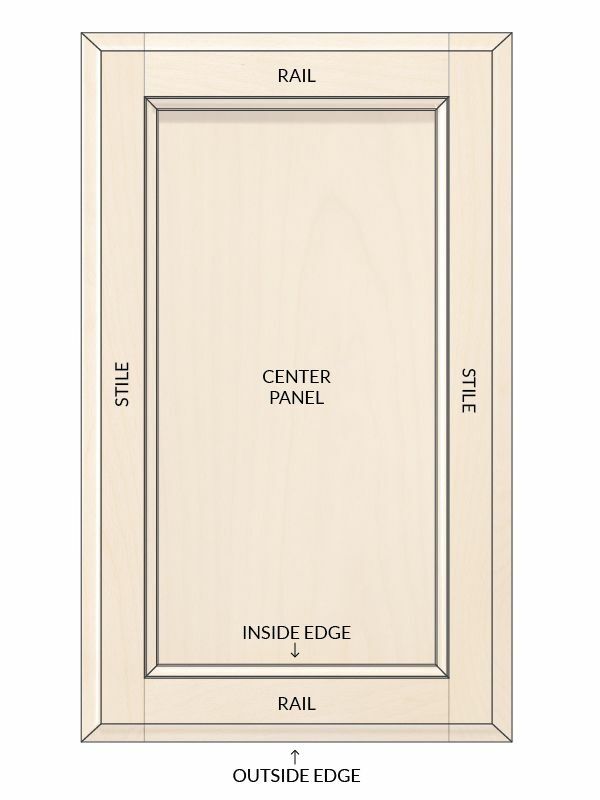 The Connecticut is a classically clean and simple door style with added details for pop and polish. The recessed panel of this style provides a cost-effective option to achieve a beautiful and timeless design. 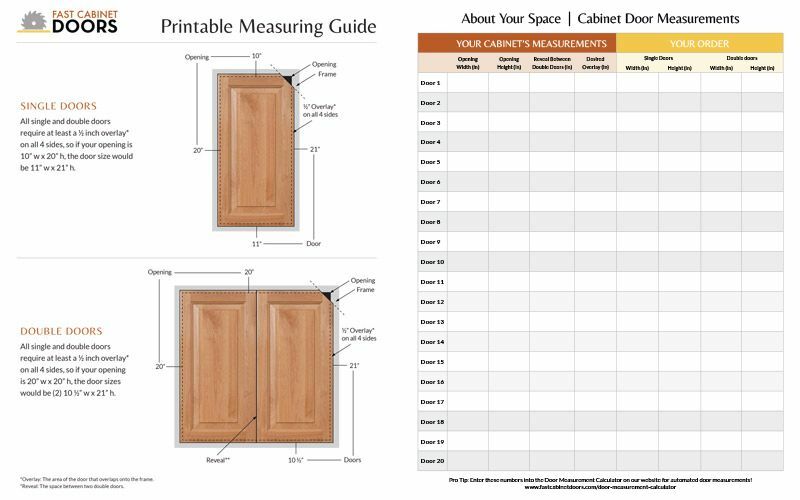 All Fast Cabinet Door products are hand-crafted right here in Northern California, and are available in a variety of wood species, including Alder, Maple, White Oak, and Red Oak. As such, each door will be consistently unique. In addition, the natural characteristics of wood lend themselves to color variation, and this is also true when finish is applied. Please Note that all doors and drawer fronts will arrive as unfinished wood and will need to have a finish applied before installation.